The certifying body for nurse midwives that offers a web-based midwife finder service. Educational materials related to pregnancy and women’s health issues. AAP guidelines, resources, and support for parents. Find local babysitters, nannies, child care. Current evidence based information & resources to help woman with pregnancy, labor, birth & postpartum period. Restore Your Core Nadine Adams, Womens Health Physical Therapist, Personal Trainer, Fitness instructor, Creator of the Restore Your Core REHAB™ Program and Owner of P3 Fitness. Links to help find a doula for support and encouragement throughout labor and childbirth. Guidelines for lacatition educators and information on breastfeeding. Provides information on parenting and breastfeeding. Breastfeeding Support for new mothers. Information on pregnancy and infant health, premature birth, preventing birth defects and annual “March For Babies”. Parenting and childcare help for teen parents; 617-482-9122. Find Licensed MA Early Education and Care Programs– search by location. Child Safety. Car Seat Finder Tool. This is a 24-hour call line staffed by Parents Helping Parents of Massachusetts, providing a supportive ear for parents. Parents support groups are also offered for staff and volunteers. 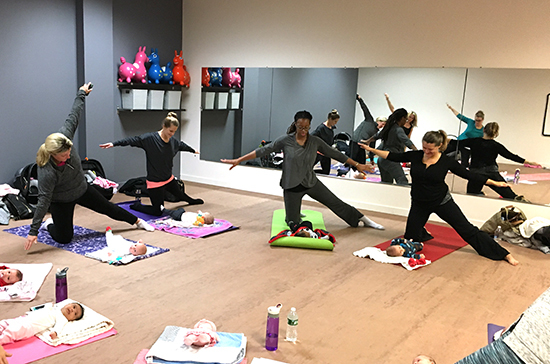 OhBabyFitness.com Register for prenatal yoga, mom & baby yoga and fitness class held at Over The Moon Parenting Center in Norwell. Increases awareness about emotional changes during pregnancy and postpartum and offers support; 800-944-4773 (WARM LINE); 866-472-1897. *Discounts for New Arrival Educators Clients; 800-598-8911. This is a service of the National Association of Social Workers (naswma.org) offers free referrals for individuals, couples & family therapy; 617-720-2828. (2nd and 4th Wed at 6:30 pm at Weymouth Woods Medical Building); 781-624-3704. Provides free information on pregnancy, breastfeeding and women’s health. *Several languages available. Resources for parents including, Breastfeeding support by zip code. “Pregnancy, Childbirth, and the Newborn: The Complete Guide,” Peggy Simkin et al.